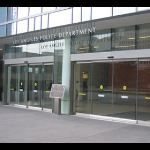 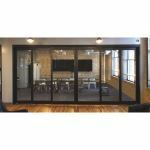 Description: Create a captivating and inviting entryway with ASSA ABLOY SL500 CGL commercial sliding glass doors. 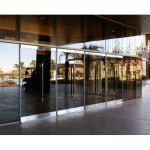 Entry doors with glass offer sleek styling and unobstructed views. 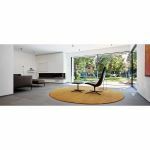 Description: Creative Design Freedom cero ® ―absolute architectural minimalism at its best―questions conventional boundaries. 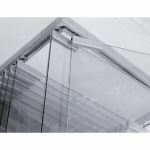 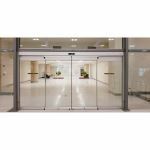 Description: The Ditec DS9 manual sliding door system is the perfect choice for a variety of applications with its flexible configurations and dependable performance.